Almost every occasion is appropriate for a ribbon-cutting ceremony. You do not need to have something new and BIG to show off. A brand new business, new digs, a big remodel to accommodate growth are great reasons to celebrate. But you can also celebrate your company’s birthday, the launch of the new services you’ll be offering or another year with the Chamber. When you want to draw attention in a big way, a ribbon-cutting ceremony makes a big splash without having to spend a huge amount of money. Give yourself a month to plan the ceremony and to get on the calendars of the people you want to attend. If your new space is still being finished, wait until you’re certain when the new space really will be finished before you plan your ribbon cutting. Don’t take the contractor’s word for it. Many things are out of his control, including when his vendors will actually deliver. Check with HWCOC team and with any officials you want to attend before finalizing the date. Having them in attendance makes your business and your news look more important. Make sure there’s nothing else going on that day in the neighborhood because that could pull attendees away from your event or it could take up all the parking spaces so people can’t get to your event. Ask our team what time we recommend, we do this often and see what has proven to be successful. Don’t hold the ceremony too late in the day. An hour before noon or an hour prior to the end of the business day will allow people to take a longer lunch. At 4-4:30 p.m., many business folks will be able to break away, attend your ceremony, and can also try to get home early. We always invite our Ambassadors to attend the ribbon cuttings, alert our membership via email and encourage new members to attend. However, if you are trying to spread the word about your business, go beyond this. Make a list of everyone you would like to attend. Follow up with emails to your friends and close business associates. Tell them to spread the word, too. Attend Chamber events and personally invite members you meet to attend. Post the event on social media, and, as the event draws closer, keep updating the page. Change your posts to make them interesting and to keep people coming back. Announce your social media presence in your company newsletter and emails. Entertainment/Demo/Guides – Music, demo of a new product? People stationed in each room to explain what’s new? Food – Choose and book the caterer. Food should be simple and easy to eat. Don’t forget utensils, plates, cups & ice. Photographer – Hire your own photographer so that you’re not dependent on the media. Please reach out to our team if you have any questions. We want your ribbon cutting ceremony to be a success! 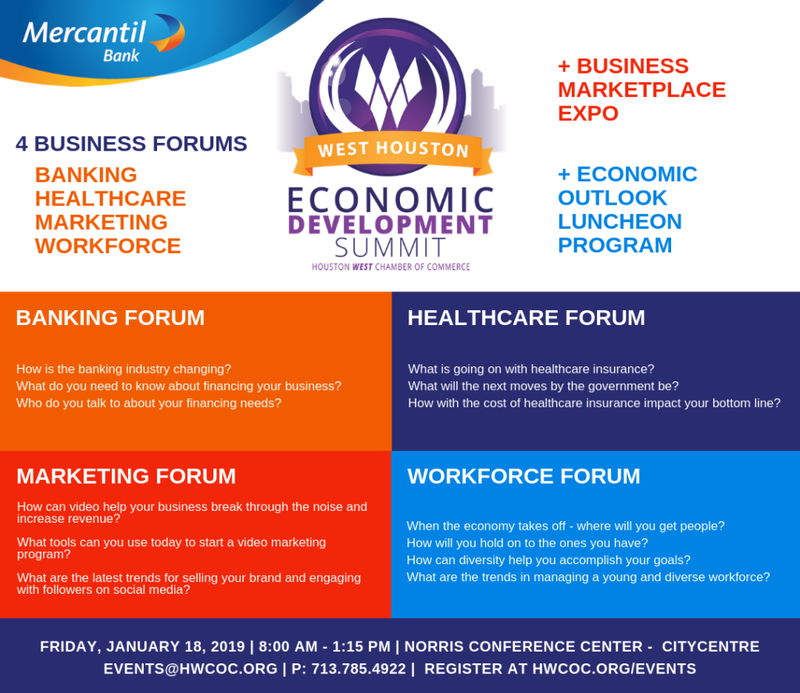 Houston, TX (Jan. 2, 2018) – The Houston West Chamber of Commerce will host the 7th annual West Houston Economic Development Summit (WHEDS), Friday, January 18, 2019, from 8 a.m. to 1 p.m., at the Norris Conference Center. The Summit brings together hundreds of entrepreneurs, corporate executives and business professionals to learn about the economic forecast for the area and discuss key issues regarding the commercial outlook in West Houston. Expert economist Dr. Ray Perryman of the Perryman Group returns for the second year to provide up-to-date economic forecasts. His report will include new dynamics on energy, finance, healthcare and real-estate for local companies. In addition to his presentation, there will also be a panel discussion with industry experts who will give context to Perryman’s findings and examine the business landscape in West Houston, Houston at-large, Texas and the U.S. This event attracts over 400 business attendees, from the West Houston area covering Greenway Plaza to the Energy Corridor. Tickets and sponsorship opportunities are still available. Call 713-785-4922 for more information or visit www.hwcoc.org . In 2019, we would like for your business to truly thrive, so please find our recommendations on how you can maximize your membership below. Rise and Grind and Morning Brew are the Chamber’s monthly morning networking sessions. These events are focused on net weaving and assisting attendees in developing and perfecting elevator speeches. Attendance is typically comprised of small business owners, local location managers, and independent entrepreneurs. These can vary in size from 20 to 60 attendees. Some of these consist of open networking and others serve a very particular purpose. These are great for experienced networkers. Networking After Hours events are usually held on the third Thursday evening of every month. The relaxed atmosphere, breaking bread, and toasting spirits allows attendees to use their skills in networking to make connections. Currently, there are 12 committees at the HWCOC. The committees are formed when 5+ members come to together for a common goal. Some committees choose to organize events, and other create value for the members in different manners. Through committee-led work we are able to offer support for local businesses of all sizes that reflect the needs of their needs. Usually, we encourage our members to visit all committees before joining one. Committees require a commitment, and their members often dedicate a lot of time & effort. 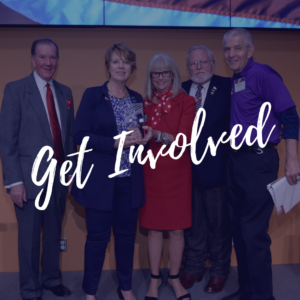 Learn more about committees. Committee-led events typically offer day-of-the-event volunteer opportunities as well. Those opportunities can include working a registration desk at a Golf Tournament or assisting veterans with getting to their seats at a large event. Contact us to find out more. With the assistance of Business Resource Committee and independent members, we are able to offer a variety of opportunities for professional development including monthly seminars and workshops including SEO411 Internet Marketing Class, Business Wellness Lunch & Learn, Business Growth Workshop and Coffee Talk. All of the seminars are complimentary for HWCOC members. Please refer to our online calendar for the most up to date information. In September 2018, HWCOC hosted Disney Institute for the first time with their Business Excellence program. Please learn more about this fascinating workshop and stay tuned for information on our next event. We offer a variety of marketing options to our members. Depending on the level of your membership, you are entitled to some complimentary options as well. You can learn more online, or call our office. This marketing option is available to members in good standing. Wondering what is included with your membership? Platinum Partner – 5/year, Chairman’s Circle – 3/year, Business Builders – 1/year. eBlast is a terrific opportunity to showcase your special offers or events. Our restaurant members utilize this to advertise private dining during high season, our realtors choose to include their sweetest listings, so there is room for creativity. You may schedule your eBlast online now. If you are a Business Builder Member or above, a complimentary ribbon cutting ceremony is included with your membership. A Ribbon Cutting is a terrific way to recognize a special event such as your Grand Opening, Special anniversary or completion of extensive remodeling. Schedule your ribbon cutting ceremony today. We know that all businesses are different, and that is why HWCOC possesses a diverse portfolio of events and sponsorship opportunities. Our networking breakfast audience mostly consists of small business owners, local location managers, and independent entrepreneurs, and sponsorship opportunities start at $50. However, our largest event, West Houston Economic Development Summit mostly attracts C-level and middle management executives employed by industry leaders. Sponsorship opportunities for WHEDS are in a $1,000-15,000 range, and there are many opportunities that fall anywhere in between. Please reach out to us to discuss your goals. 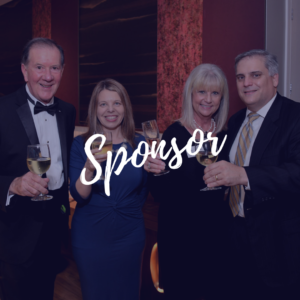 Whether you are interested in increasing your corporate visibility or establishing yourself as an industry expert, we would be happy to assist you in achieving your business objectives through sponsorship. Please contact us. 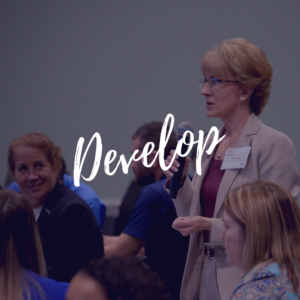 HOUSTON, TX – Aug. 14, 2018 – Disney Institute is bringing its renowned professional development course, Disney’s Approach to Business Excellence, to Houston on Friday, Sept. 21, 2018. Sponsored by Houston West Chamber of Commerce, the one-day event will help area professionals begin to understand the power of leadership values, discover how customer loyalty can be established, and gain insight into how organizational culture is strengthened. Participants gain an awareness of the systems and processes that can make exceptional customer service achievable and learn how to integrate personal creativity and organizational processes to support continuous improvement within their organization. This day of Disney Institute training uses business insights and time-tested examples from Disney parks and resorts worldwide to inspire individuals and organizations to enhance their own customer experience using Disney principles as their guide. Registration is $499 per person and includes all course materials, lunch and parking. Late registration fee of $599 applies Sept. 6 – 18. For more information or to register, see https://disney.hwcoc.org/ . organizations and the customer they serve through immersion in leadership, service and employee engagement. Unique to Disney Institute is the opportunity to go behind the scenes in a “living laboratory” to observe firsthand how Disney methodologies are operationalized and how they can be adapted and applied to any work environment. To learn more, visit www.disneyinstitute.com or call 321-939-4600. The Houston West Chamber of Commerce is an 800-member strong organization, representing business from Greenway Plaza to the Energy Corridor. 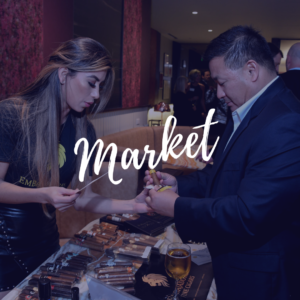 We make business happen through 300 networking events a year, sponsorship opportunities that increase your visibility, and marketing perks that put you in front of potential clients. 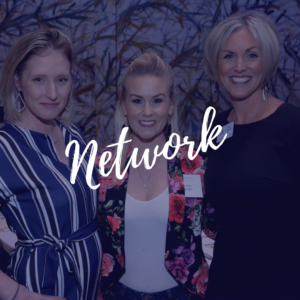 The heart of our mission is to give our members a place to connect with business partners and referral sources. Join today to be a part of making business happen in our community! To learn more, visit www.hwcoc.org. The Houston West Chamber is in its third year of our broad survey of West Houston business leaders (across all business sectors). The survey will provide insight into hiring, investment, and borrowing plans for next year. This survey will help analyze what West Houston businesses plan to do in the face of their view of the economic playing field for 2018. Our short three-minute survey, click here, is a flagship annual document that reviews what West Houston businesses attitudes are on the economy. In order to put our finger on the “pulse” we, the Houston West Chamber, are asking for you to complete this survey and to pass on to your sphere of influence.